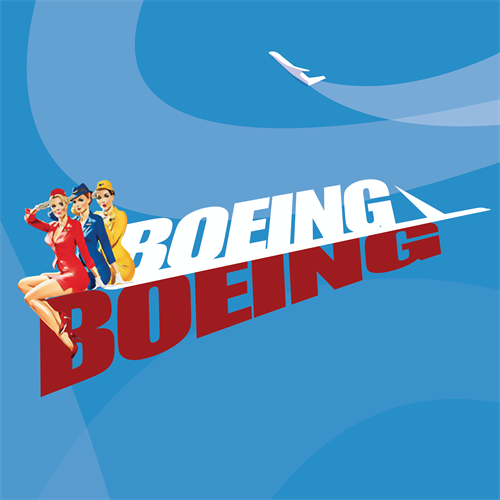 Boeing, Boeing tells of the exploits of Bernard, an American bachelor in Paris, and his three lovely flight attendant fiancees from three different countries. He has been able to juggle them through their flight schedules, until they all end up at his apartment on the same day. Bernard and his bewildered friend, Robert, hilariously struggle to keep them all from learning the truth. North of Tienken, between Rochester Rd. and Dequindre.